If you like quintessential CrossFit, you have to enjoy 19.5. This is about as classic as it gets in the CrossFit world, a couplet of thrusters and pull-ups. And in true CrossFit fashion, this workout is sinister. It takes known movements and a familiar rep scheme (21-15-9), but buries that rep scheme behind a 60-rep buy-in of thrusters and chest-to-bar pull-ups. Know your pacing and mindset so you can put your best foot forward on this one. Our competitor strategy here reviews how to think about and set goals for each round. It’ll also be important that you understand you ability to hold certain rep schemes so that you can hold yourself accountable to doing so. If you go in without a plan, it’s likely that you’ll be quickly tempted to take more sets and more rest – meaning you may not be able to complete the workout. The coaches at Invictus Boston took on 19.5 right after the announcement. Here’s what tips and tricks they have for you. They go into how they broke up the reps and rounds, how they kept their hands held together, and how sore they anticipate being over the next few days. “Be humble” with the rep scheme you pick. Time to finish this Open strong! Even if this isn’t your favorite event, or one that you think suits you well as an athlete, make it the one you’re most proud of because of the effort you put forth. This is the type of event that rewards grit…nobody fails 95/65 lb thrusters. Dig down deep and find that little bit of extra motivation to push out a few more reps despite burning legs and heaving lungs. You have trained too hard to finish on anything other than a positive note. 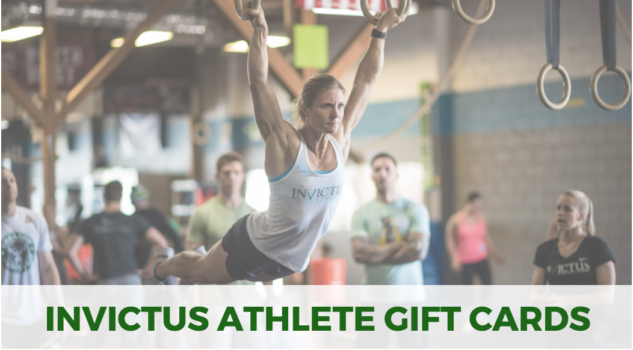 We’re starting the Post-Open cycle of Invictus Athlete on April 8th. 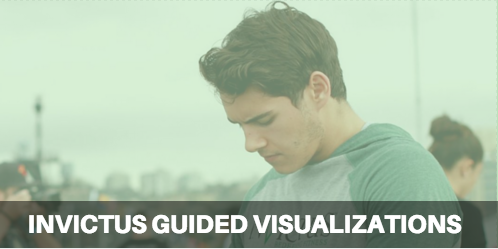 Get started now for the transition weeks before the cycle start. If you’re over 35, Invictus Masters starts the Post-Open and Masters Qualifier cycle April 1st. 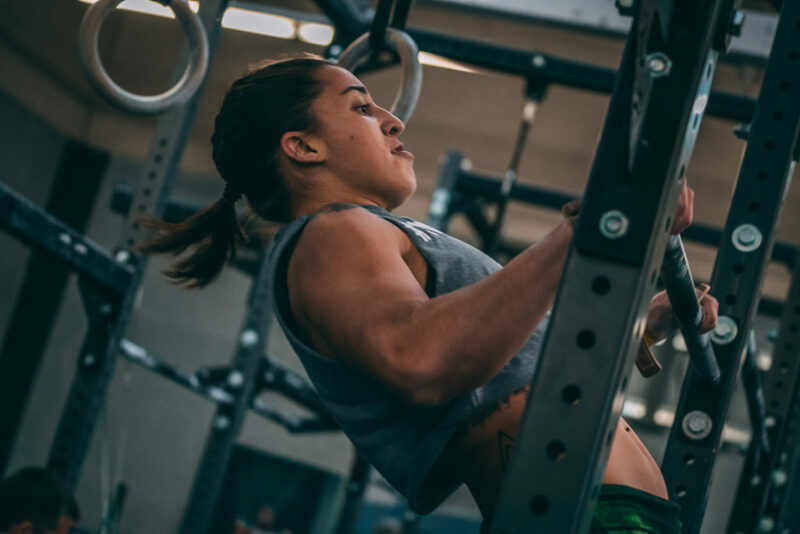 Want some tips on your butterfly chest-to-bar pull ups? Invictus Gymnastics coach, Travis Ewart goes through drills and tips for kipping and butterfly chest-to-bar pull-ups.